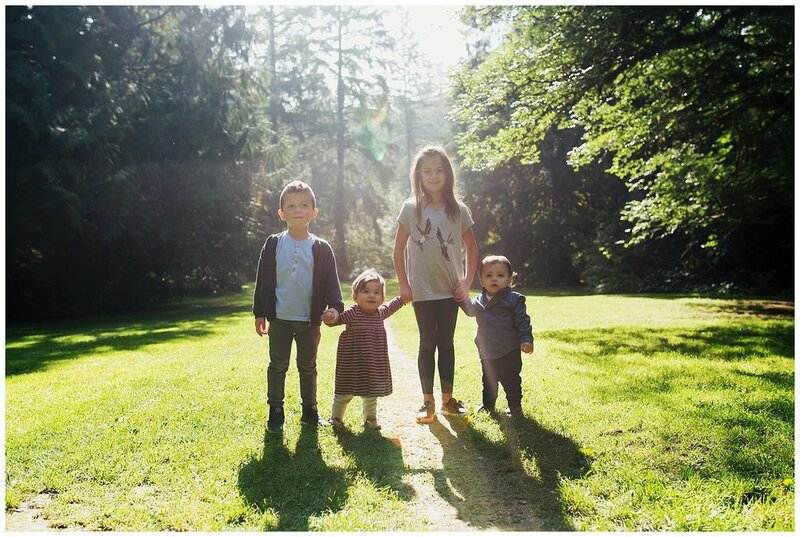 A beautiful location and a beautiful family, what else could you ask for. 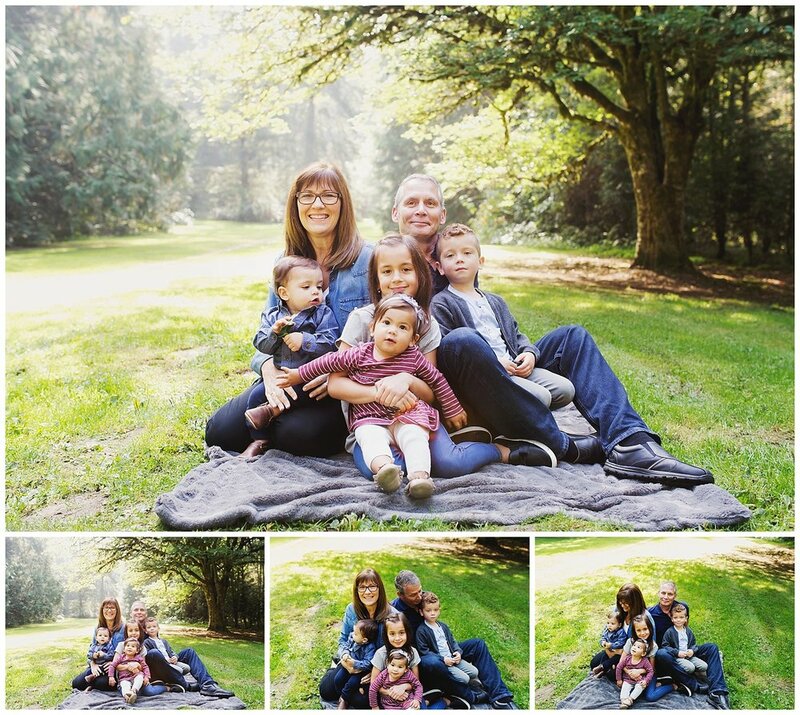 This fun extended family session included a sweet family of 3, cousins and grandparents with their grandbabies. Just look how cute they all are!